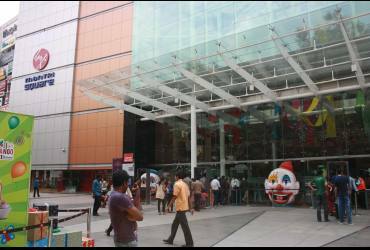 Mantri Square is Bangalore's one stop entertainment and shopping destination. Located on No. 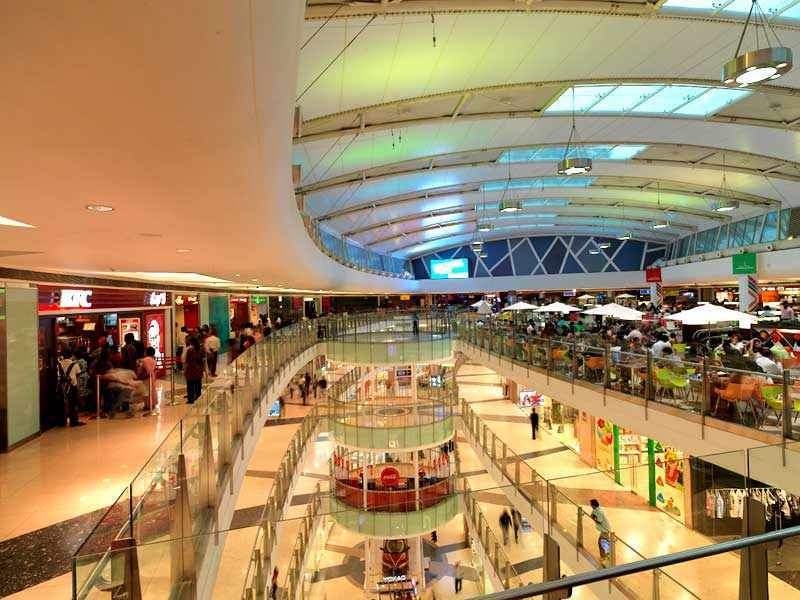 1 Sampige Road, Malleshwaram, the retail centre has over 250 retail outlets offering a choice of over 10,000 brands and over 38 categories to the shopper.